The United Nations on May 25, 2016 launched the #WildforLife campaign against illegal trade in wildlife, warning that such trade is pushing species to the brink of extinction, robbing countries of their natural heritage and profiting international criminal networks. Each year, thousands of wild animals are illegally killed, often by organized criminal networks motivated by profit and greed. The UN called on all Governments and people everywhere to support the new United Nations campaign, Wild for Life, which aims to mobilize the world to end this destructive trade. Preserving wildlife is crucial for the well-being of people and planet alike. 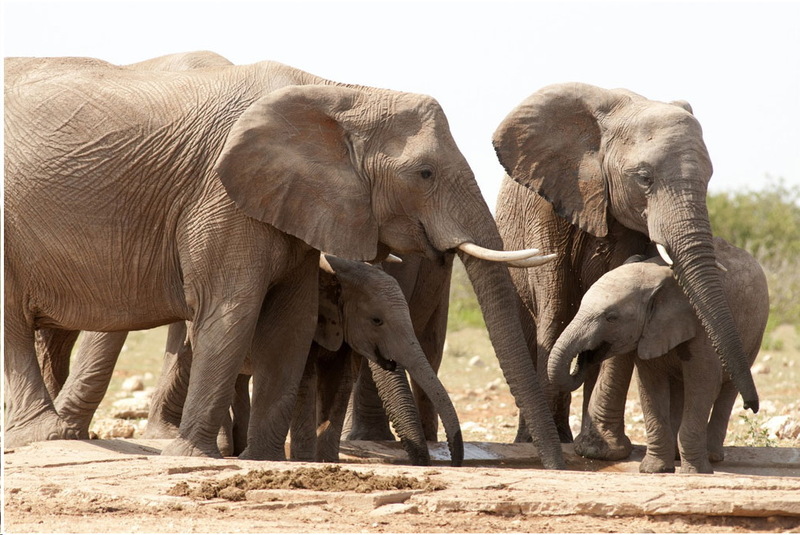 The campaign, which was launched at the second UN Environment Assembly (UNEA-2) in Nairobi, aims to mobilize millions of people to make commitments and take action to end the illegal trade in wildlife. The initiative is being backed by celebrities from across the globe, including UNEP Goodwill Ambassadors. These include Brazilian model Gisele Bündchen, who is fighting for sea turtles; four-time African Footballer of the Year Yaya Touré (Manchester City, Côte d’Ivoire), who is backing elephants; and actor Ian Somerhalder (Vampire Diaries, Lost), who is rooting for pangolins. They are being joined by major celebrities from China, India, Indonesia, Lebanon and Viet Nam battling to conserve species such as orangutans, tigers, rhinos and helmeted hornbills, and calling for citizen support to end the demand that is driving the illegal trade, the agencies said. “It saddens me that in the 21st century, with all our knowledge and power, we are still hearing stories of wildlife facing the possibility of extinction at the hands of man,” said Ms. Bündchen. Between 2010 and 2012, 100,000 elephants were killed for their ivory in Africa. 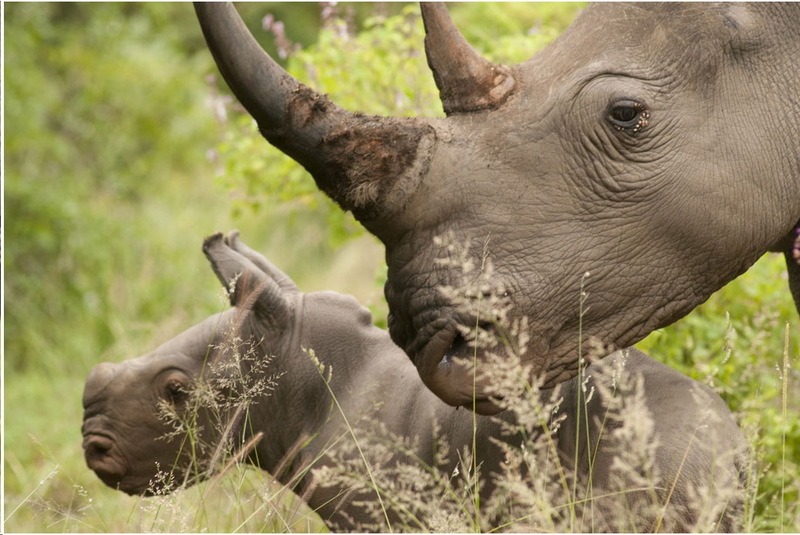 Three rhinos are killed every day, and the western black rhino has already become extinct. Pangolins – scaly anteaters – are the most illegally trafficked mammal in the world. Great apes are already locally extinct in several African nations. Stopping this trade is also crucial to achieving the UN Sustainable Development Goals (SDGs), as it threatens countries’ biodiversity and people’s livelihoods, and disturbs peace. (SDG 15) in particular calls for the protection of wild fauna and flora, as well as the ecosystems that they depend on – including targets on combatting and addressing the supply and demand of illegal wildlife products, the agencies said. Politicians, celebrities and business leaders will be making pledges during UNEA-2 and in the run-up to World Environment Day, which is observed on 5 June and whose theme this year is “Go Wild For Life” to tie in with the campaign. Angola, the global host of this year’s Day, will be making significant pledges to tackle the illegal ivory trade at the event.